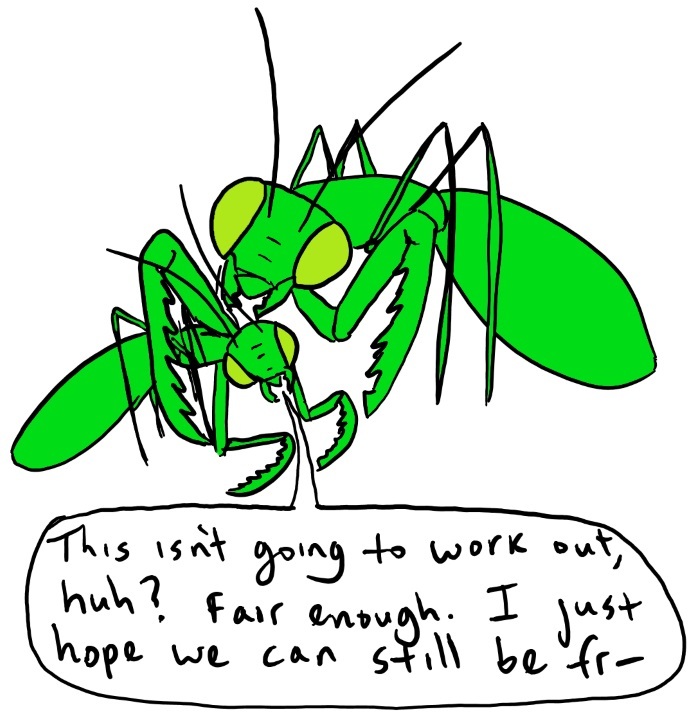 Editor's note: I am not an insect and this is not autobiographical. It's dumb that I feel like I need to say that, but you'd be amazed at what comics people have assumed were taken directly from my life before. You mean it's not autobiographical... yet.